I can’t imagine a writer without some tools of the trade, even if those are only a good dictionary and a thesaurus, preferably a good manual of style as well. Most of us have much more than the basics, however. I often set stories in times that are not now. Therefore, in order to get the details needed to enrich the prose and draw the reader into the period, I often rely on bits of dialogue about what something costs, or what’s being eaten or worn. For the cost of things, I turn first to The Value of a Dollar. 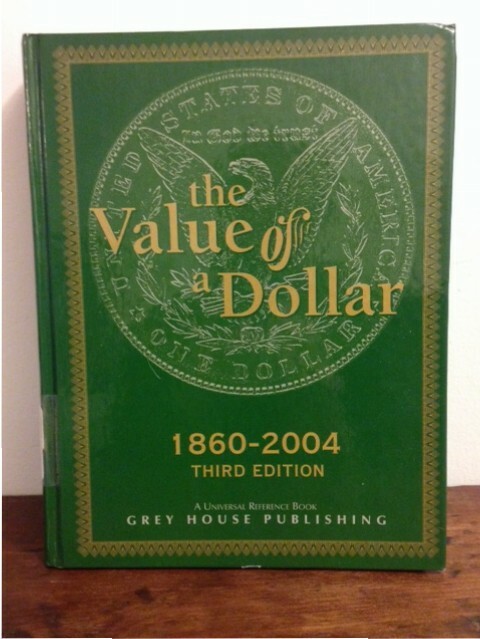 The most recent volume is 1860-2014, and new it costs $155. I first came across this book in the reference section of a library in Clifton Forge, VA, when I was researching my novel Nettie’s Books, which is set 1930-1935. I was delighted to learn that ham was 8¢ a pound back then, and that Sears was selling 25 Hershey’s 5¢ Almond Bars for $1. I wanted that book! 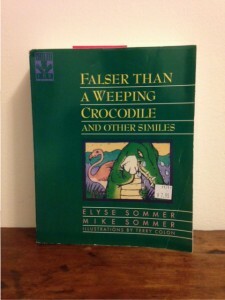 The price of a new one was prohibitive, but by dropping back to the previous edition (pictured above), it was very reasonable. 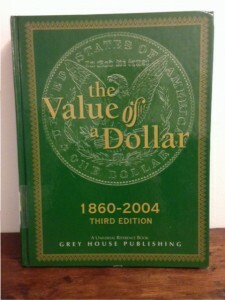 Indeed, I just ordered the one that covers 1860-2009 for $7.91 plus shipping. 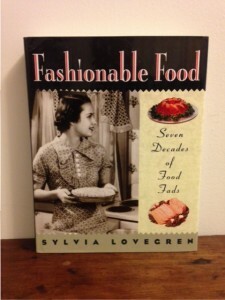 As you know from other parts of this website, I collect cookbooks. 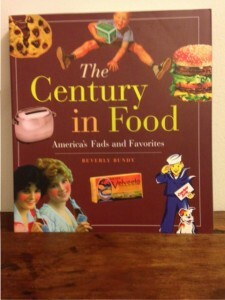 But I also collect food reference books for writing, such as the two pictured here. Being able to put waffle irons, Kool-Ade, Spam, and Jiffy Biscuit Mix in the right period is highly tempting! Among other things, such references may trigger childhood memories for readers and help draw them in. 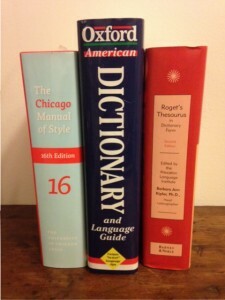 In addition, I find it very helpful to have good references for popular culture and slang. In fact, I have several of each. I often write stories set in Appalachia some decades past, when saying an overweight woman wears clothes so tight she looks like ten pounds of potatoes in a five-pound sack can create just the right vivid image of the woman in question as well as giving insight into the speaker. 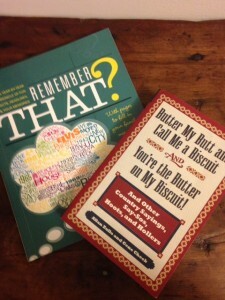 A character saying, “What a hoot!” is clearly older than the one who says, “Whatever.” The two books pictured here are rather specialized ones, but more comprehensive options are readily available both new and used. I revel in dipping into these and other references even when I’m not researching a particular writing project. Some of my favorites don’t fall into any of the above categories, but they are great stimulants to striving for better, richer language. 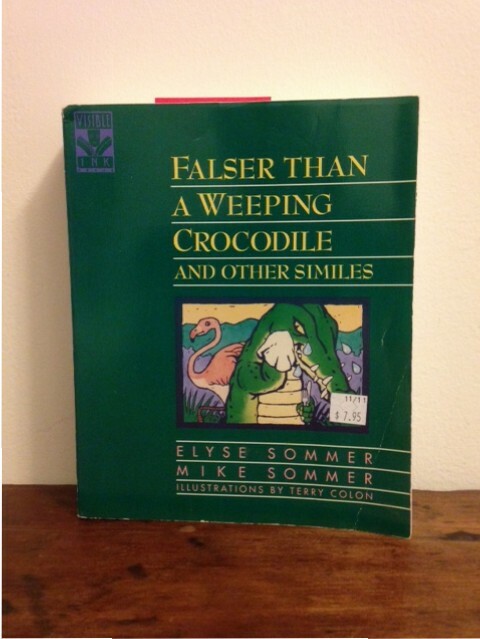 I was a reader before I was a writer (weren’t we all?) and for me, these are great reads! Advice to writers: choose research and writing tools you can enjoy. 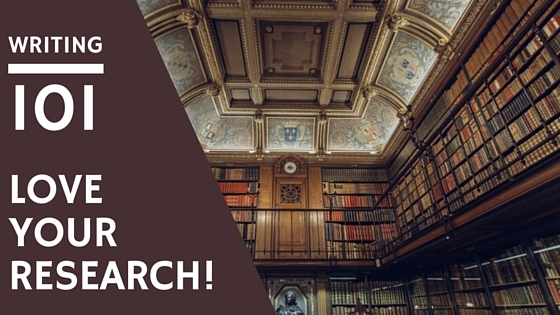 What are your favorite research books and tools? Great post! In writing my antebellum novels I collected words and expressions from slave narratives and 19th century diaries to create my own personal lexicon. When writing, I referred to it frequently. It seems to me that language sets the tone for the time of a story as much as anything else.